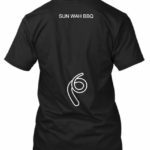 Sun Wah BBQ Merchandise is here! 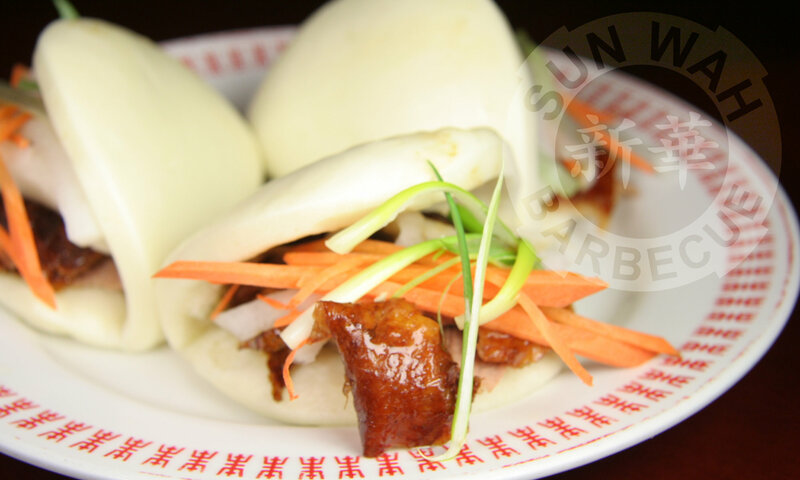 OWN your love for the ducks served up at Sun Wah BBQ! 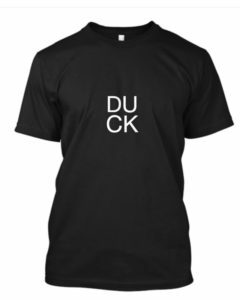 Whether it’s Roast Duck, Pei-Par Duck or our renown Beijing Duck Dinner, This fan shirt boldly pronounces the pinnacle item at the top of your food pyramid. Premium quality shirt is available in black or white in sizes XS through 3XL. Year of the Pig is nigh! 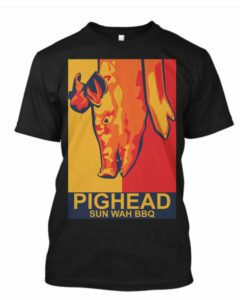 Devotees will instantly recognize the sight of a vertically whole-roasted Chinese barbecue pig as depicted in this illustrated shirt design. 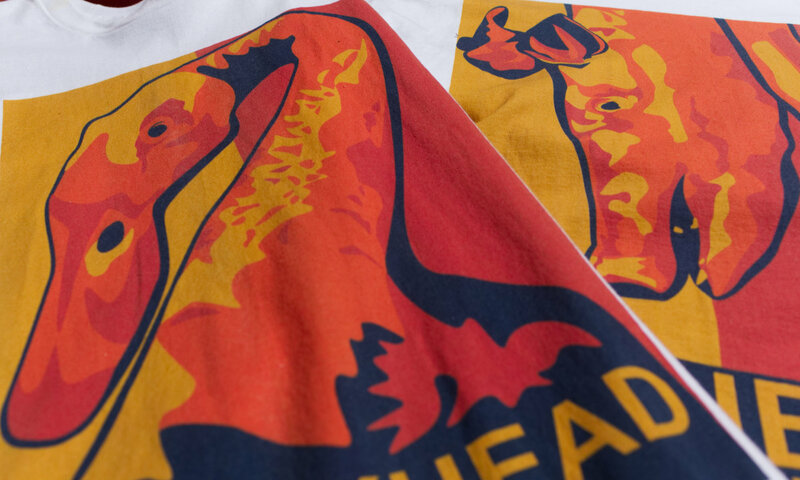 This fan shirt is dedicated to our followers who have kept the demand and passion strong! Design is available on a black or white premium quality t-shirt in various sizes. 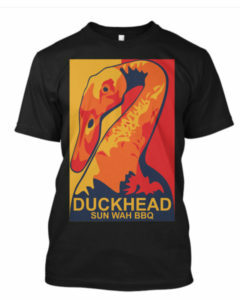 Show them your love for the duck, plain & simple. Reverse side shows them where you’re paddling towards. Black t-shirt made of premium materials available in size XS through 3XL. Make clear your love for Sun Wah BBQ’s Pork. Reverse side shows where you’re high-tailing toward. Premium quality black t-shirt available in sizes from XS to 3XL. More to come, keep watching this page! It's Friday 3:42 AM — Sorry, we're closed. Check our business hours or Event listing!